Home to some of the best ski mountains in North America, New Hampshire has made a name for itself in winter sports over the years. But that’s not all this woodsy state is known for. 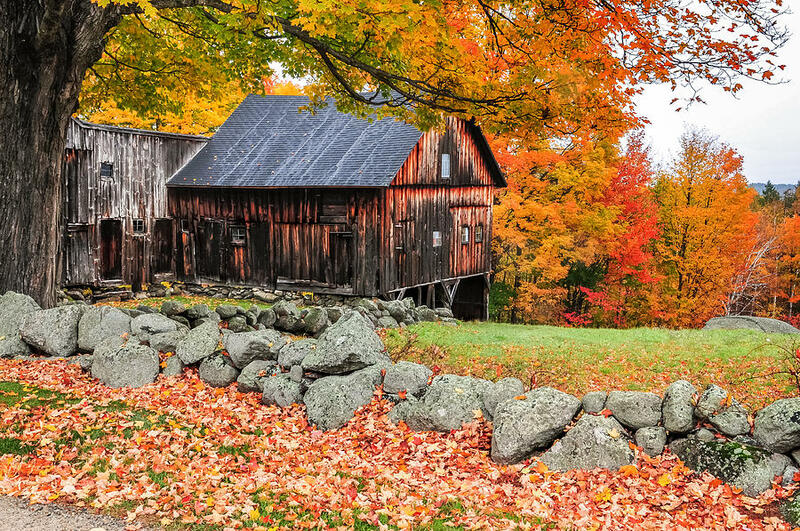 So here’s why you should see New Hampshire for yourself – if you haven’t already. New Hampshire is every hiker’s dream. The state converted many old railroads into trails for hiking, biking, and running. So whether you like hiking on flat land, highlands, through water, or trekking through snow, this is the state for you. If hiking is just not your thing, then no worries. The trails aren’t the only places for great photo ops. In New Hampshire you can count on finding high mountains, big waterfalls, fiery foliage in the fall, winter wonderlands, wide lakes, fast rivers, and great people. All you need to do, is get out and explore. Capitalism and industrialization have their perks, but air quality isn’t one of them. As factories continue to pump harmful gases into the air, and our cars follow suit, air quality has massively declined in big cities and most states around the US. Somehow New Hampshire missed that memo. The air quality in this state survived pollution in modern America, because of the high altitudes and the trees. You can breathe easy here, for sure! Despite big Hollywood connections in the film business, Adam Sandler still maintains strong ties with his home state. If you want to meet him – or someone who has – New Hampshire is your best bet. In 2007, Adam donated $1 Million to the Manchester area Boys and Girls Club, which he attended as a kid. He returned home in 2010 to be the keynote speaker at the graduation of his alma mater, Central High School. After Hurricane Sandy devastated the northeast, Sandler tore down the house with a parody of Leonard Cohen’s “Hallelujah” (calling it, “Sandy, Screw Ya!) with Paul Shaffer at the 12-12-12 Hurricane Sandy Benefit Concert. There are only two states in the U.S. who refuse to tax your booze, and New Hampshire is one of them. They are also one of four states who make wine “sin-tax” free. This is great news whether you’re planning your big wedding or a night out with the boys. Just remember that cheap booze doesn’t excuse you from drinking responsibly! If you’re looking for a tropical paradise, you won’t find it here, but New Hampshire provides great beaches for swimming, paddle boarding, boating, and other kinds of water sports. This is one of those states with white snow beaches, as opposed to white sand. 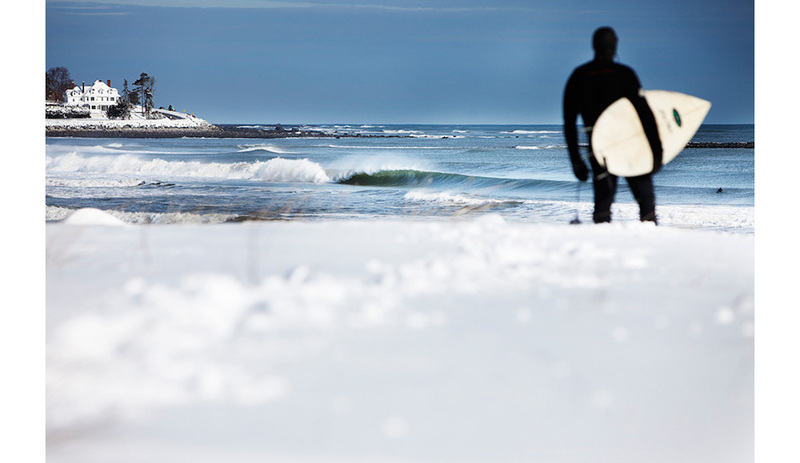 It’s not for everyone, but if you can brave the cold you can have a great time all year round. Since the temperatures climb in the summer, that’s an even better time to give the New Hampshire beach scene a try! Whether you’re an amateur or a Spider Man in the making, New Hampshire’s cliffs and mountains provide some of the best climbing spots in the country. 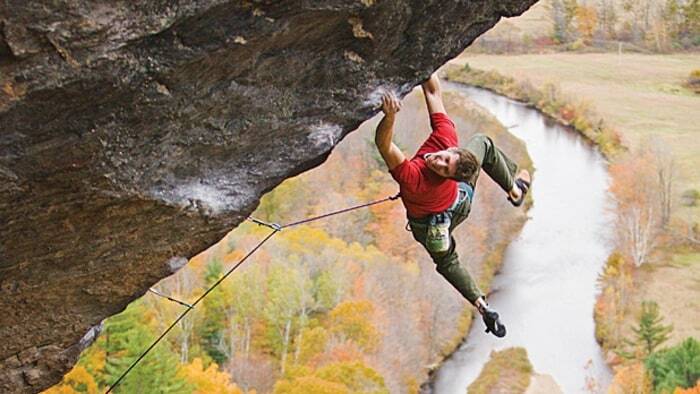 Known as “The Granite State” you would be hard-pressed to run out of new rockin’ routes to make your way through. It’s safe to say that organic food is fast becoming a necessity, and not just a fad. With verified appearances of plastic rice and gummy melons appearing in the market and on social media, we’ve all started to think twice about where our food comes from. New Hampshire has no shortage of organic farms and markets so you can eat well, and stay healthy. Couple that with all the free exercise this state provides, and overall you’ll likely be in the best shape of your life. Everybody knows it: New Hampshire has some of the best slopes for skiing in America. It also has some of the best ski resorts, and is one of the best known states for lovers of the sport. Great for practice, and even better for competition. If you’re fresh out of college, struggling with unemployment and trying to beat the odds, New Hampshire is a job-seeker’s haven. The state had an impressive 2.8 per cent unemployment rate as of October 2016, and tied with South Dakota for the lowest rate in America. In fact, the unemployment rate is so low that New Hampshire now reportedly has a labor shortage. So head out there with your resume and portfolio and get to work! Have you fallen in love yet? If you live in an awesome place or city and think we should all come see it’s awesomeness for ourselves, pitch us! I’ve always wanted to visit New Hampshire and now I do even more! Glad to hear it, Jo! We’re planning a trip that way this year. Will you be heading to New England, as well? Well if you change your mind, we’d love to make it happen for you. We hope you get some traveling in this year, nonetheless!